Acton Carnival takes place each year in July, and is a highlight of Acton’s calendar. Music, dance, stage acts, flavours and community stalls will all be on offer at this family-friendly event. 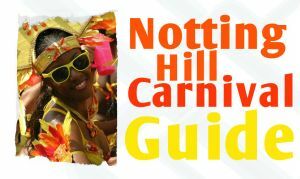 Carnival preparations began early in 2015 with planning meetings and organisations starting their costume designs, art workshops, music and dance rehearsals. Preparations are picking up a pace. The carnival procession will leave Crown Street at 12pm with costumes, music and dancing through the streets to Acton Park where the festivities carry on. There will be good food, stalls, activities and entertainment for all the family to enjoy. The festivities continue in the park until 7pm with activities and entertainment for all the family. This year’s Carnival will see a jam-packed array of food from across the continent, a health zone, over 30 stalls representing the four corners of the globe, not to mention live performances and a vibrant atmosphere for all the family to enjoy. Acton Carnival is a family event. It is also the biggest community event in the borough. People get involved in many different ways, from taking part in the procession, having a stall, performing on stage, running activities or simply enjoying the day. The carnival attracts 1,000’s of visitors to what is a fabulous family event. 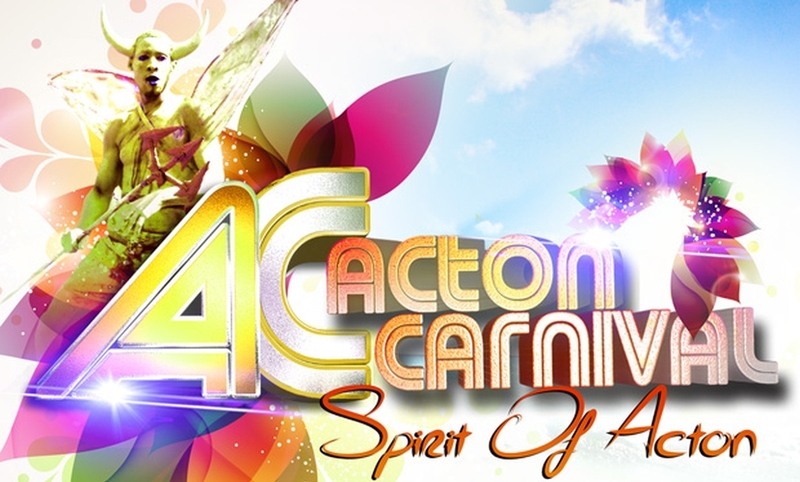 Steve Flynn, Director of Acton Community Forum said “Carnival preparations are almost complete, and we are looking forward to what promises to be the best carnival. Each year the carnival is bigger and better and we expect a record attendance this year”.